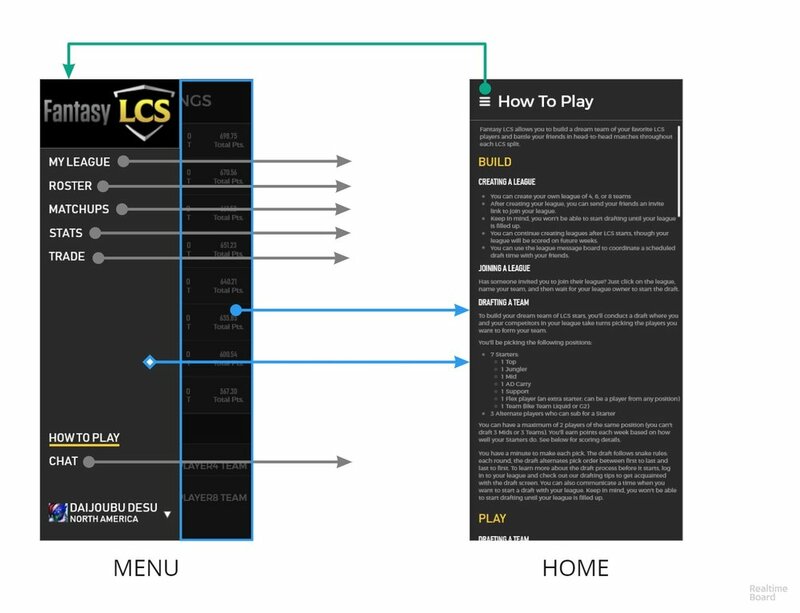 The following designs are mock-ups and wireframes of a hypothetical FantasyLCS mobile application for Riot Games. 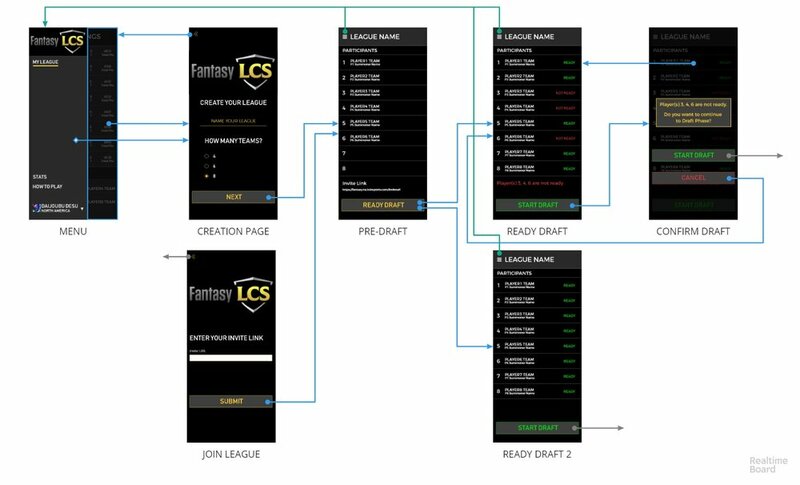 FantasyLCS is Fantasy Football, but for professional League of Legends. 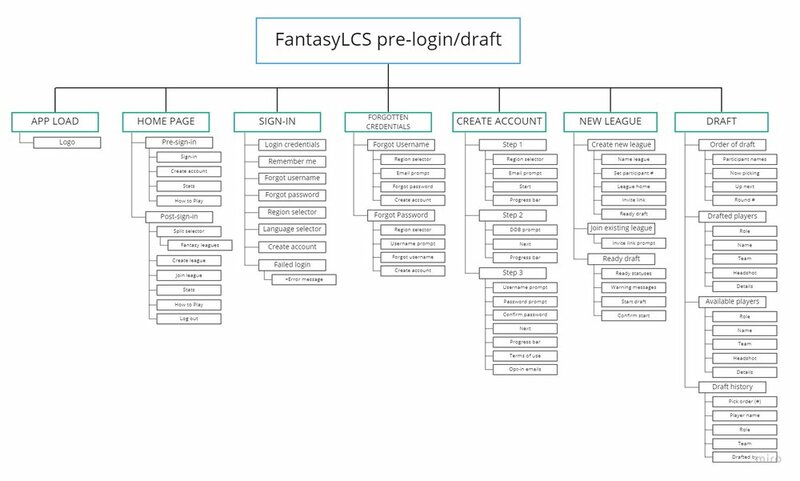 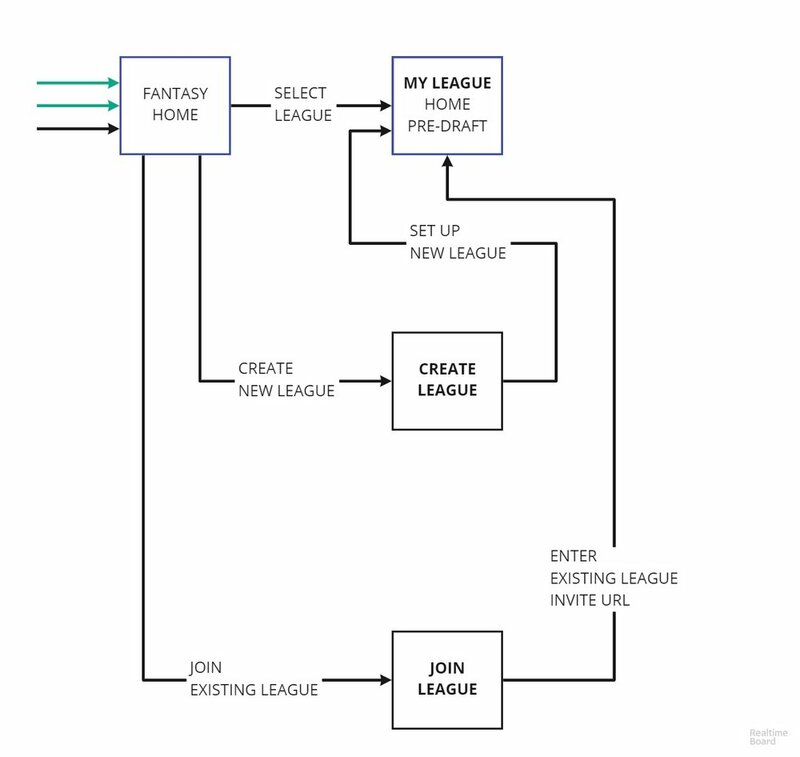 I’ve designed boards spanning all necessary tools and features, including drafting, viewing matchups, trading players, and several others.